Keep your wallets at the ready, because Tom Ford Beauty has launched in India. The brand’s bold colour cosmetics and luxurious, heady perfumes are now available exclusively at the Sephora stores in Mumbai, Chandigarh, Delhi and Kolkata as well as to shop online. 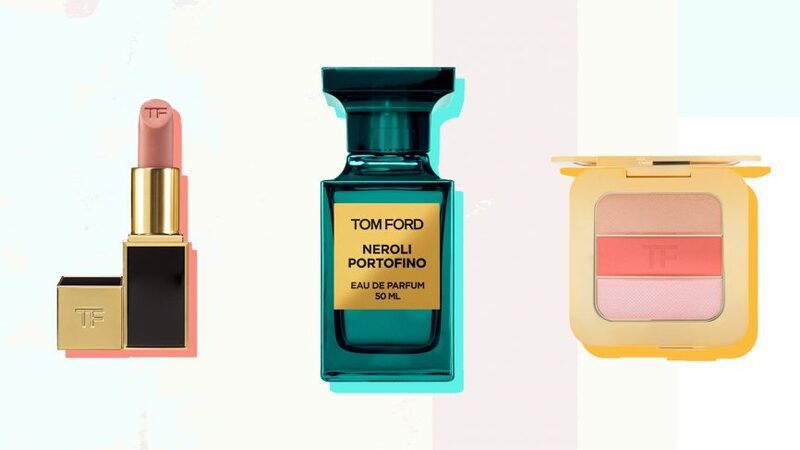 Tom Ford Beauty takes the no-makeup makeup trend and turns it on its head—embracing unrestrained pops of saturated colour, heavy contouring and eyebrow raising product names. The Classic, Soleil and Extreme Cosmetic Collections are equipped for the most demanding of beauty obsessives—from highlighters that lend a can-see-it-from-space glow to perfumes that really make a statement on your vanity (see: Tom Ford F*cking Fabulous.) If you’re just giving the brand a first shot, you can definitely rely on their intensely pigmented lipsticks. In keeping with their bold tradition, the Lips and Boys Lipstick Collection has all the shades named after famous men (there’s one dedicated to Drake), and the formula is long-wearing without being drying. If you’re ready to take your makeup to the next level, the Tom Ford Shadow Extreme Shadows impart an ultra-thin, gloss of colour (in shades like lemon, fuchsia and shimmering sapphire) onto lids. And if you want a product that’ll really make a statement, choose one of the brand’s sumptuous fragrances—The Black Orchid and Neroli Portofino fragrances made unisex scents a norm, and incited cult followings.